C&C appreciated. On display at a car show in downtown Huntington Beach. Nice car and photo treatment. 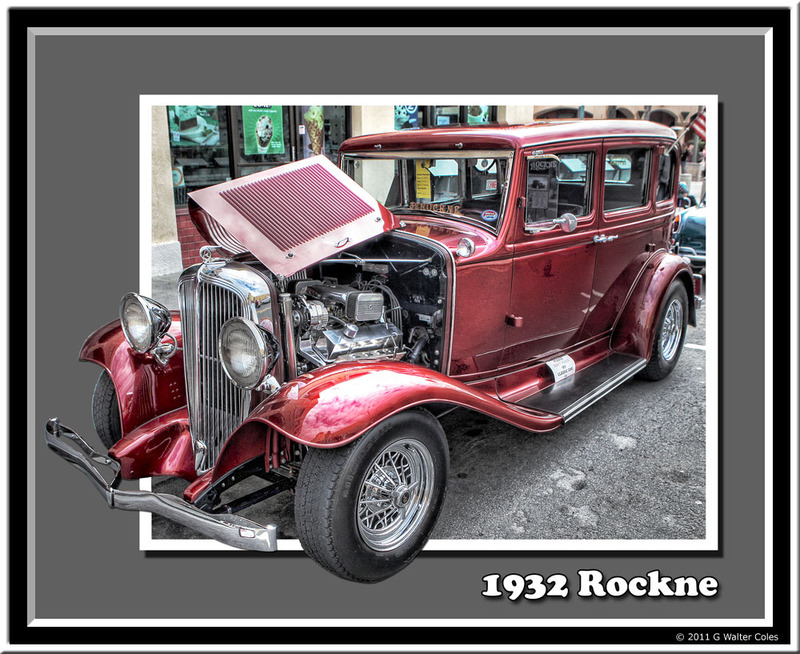 I thought I knew cars...but Rockne had me stumped, although I was familiar with famed football coach..Knute. I checked it out after seeing your picture...didn't realize that Studebaker made this model...but I can see the similar lines of the Studey of that era, in the Rockne.